Exciting news, our new website is now live! Cater Appliance is a purchase platform to supply a wide range of catering and hospitality equipment to our customers and any within the UK at competitive prices from a reputable, long-standing Cumbrian business. 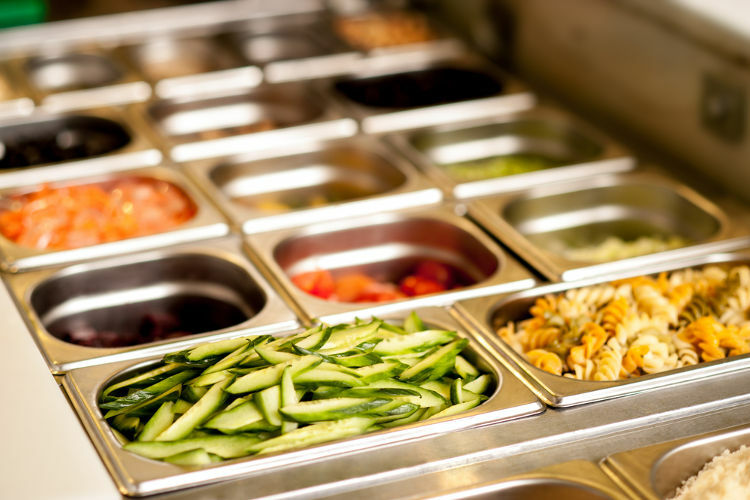 You’ll find everything that falls under the umbrella of commercial grade catering and refrigeration equipment, servery and display units and dish and glass cleaners – we’ve got it all! And all from top brands that you know and trust, including Lincat, Caravell, Comenda and more. And don’t worry if you can’t find what you’re looking for – just get in touch with us and we will do our best to source it for you. We know a new appliance is an investment, whether your old one has broken down or you’re kitting out a new premises. That’s why we offer the option to Pay on Finance. If you spend £500 or more online, you can choose to spread the cost of your purchase over a time to suit you, whether it’s 6, 12, 24, 36 or 48 months. On selected products, Interest Free and Buy Now Pay Later payment options will be available as part of specific promotions. We also have reconditioned and graded catering equipment to purchase at a fraction of the original retail price. If you have any questions, please contact us by calling: 01228 522481 or email: info@refrigeration-mitton.co.uk and we will be happy to help you.